Contamination. Cross-contamination. Failed inspections. Pests. Illnesses. Scathing social media. Lost business. These are the risks. No time. Low budget. High turnover. Wrong language. Poor retention. These are the challenges. Storytelling. Emotion. Animation. Video. Color. Mobile-ready. Language-agnostic. Repeatable. Affordable. These are the solutions. 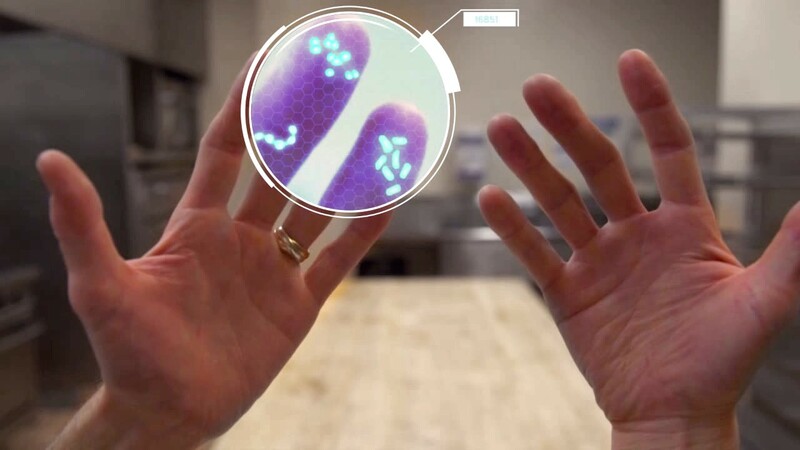 Ecolab and Lobster Ink are cracking the code of effective food safety training. We show learners the why, not just the what. We connect cause to effect. Emotion becomes content. Short, mobile-ready, impactful videos are easy to access, easy to repeat. Memory sticks, procedures improve, and retention increases. Ecolab understands food safety. We’ve been creating innovative cleaning, disinfection, sanitation, and service solutions for decades. These programs and interventions help you maximize food safety across all of your processes. Now we have partnered with the ground-breaking training developers at Lobster Ink to deliver the smartest, fastest, most emotionally engaging, memorable training in the food supply industry — maybe in any industry. Old-school, annual, one-off training with a roomful of rotating employees delivers poor outcomes at high costs. Not just training costs, but training failure costs. Think about that. You’ve invested significantly to put them through training, but if they don’t remember enough to perform food safety tasks effectively two days after the training, it’s going to show up eventually. And if your turnover is high, the cost of that poorly retained classroom training goes even higher. Lobster Ink’s genius is short, highly impactful training that can take place on-site, at the moment a task is performed. Two days later it’s not a dim memory — it’s accessible and repeatable, on their phone, right there where and when they need a refresher. Our innovative training is based on the psychology of human behavior, the profound human response to storytelling, the outcomes needed at each point in the process. Our training is sticky, driving improved performance. This partnership of innovative products, expert service and brilliant, cutting-edge training help your food service business — from farm and warehouse to kitchen and table — do what’s best for the bottom line: delight your customers at every opportunity. Learn more about Lobster Ink.